“Burning Bush” which emits a flammable, oily substance which can be lit on fire. The “burning bush” from the bible is real. 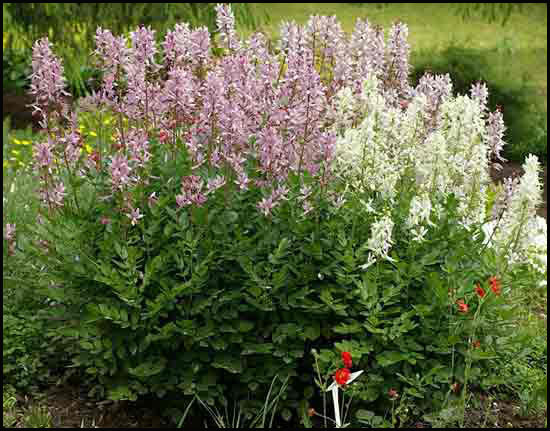 It has volatile oils that catch fire in really hot weather,plant name “Dictamnus“, also known as burning bush,gas plant and Fraxinella. Previous article Grapefruit Juice and Drugs: A Deadly Combination!! Next article NASA Will Pay You $5000 Per Month For Laying In Bed! !